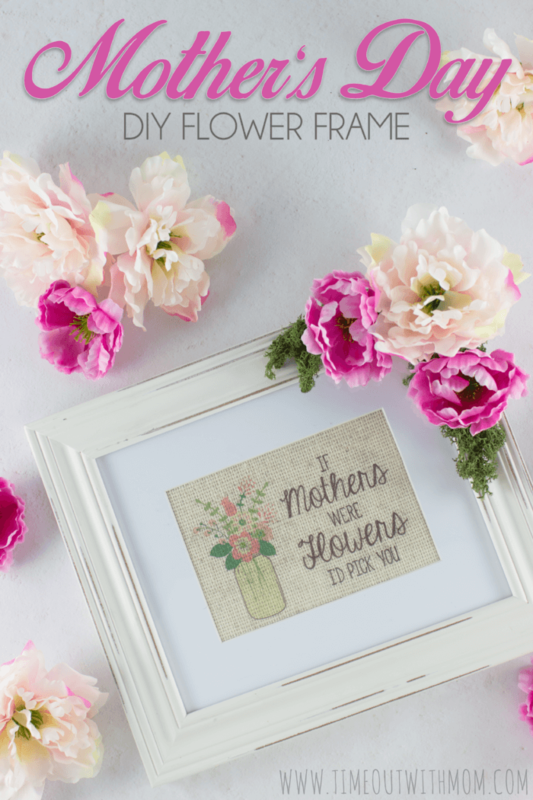 Are you looking for a quick and simple DIY Mother’s Day idea? Well, look no further than this beautiful flower frame. As I tossed and turned the other night, I felt the craft bug creep into my system. I was literally thinking about what to make for National Donut Day and all of a sudden, this idea sparked. And let me just say, I’m so glad it did, because it came out super cute! I am cringing just thinking about all the company we will have over the next couple months. My house definitely isn’t in order and the couches are so embarrassing. Between having a 6 year old and a 3 year old, things can get pretty messy around here. Add a 70lb. Boxer to that equation and you have a disaster zone! We allow the kids to eat in the living room, but I have to say that they really aren’t that messy. Most of the spots and stains on the couch are a result of Sophie either drooling or continuously licking her big ol’ paws. And possibly coming in from outside with wet paws from either the rain or pool deck. 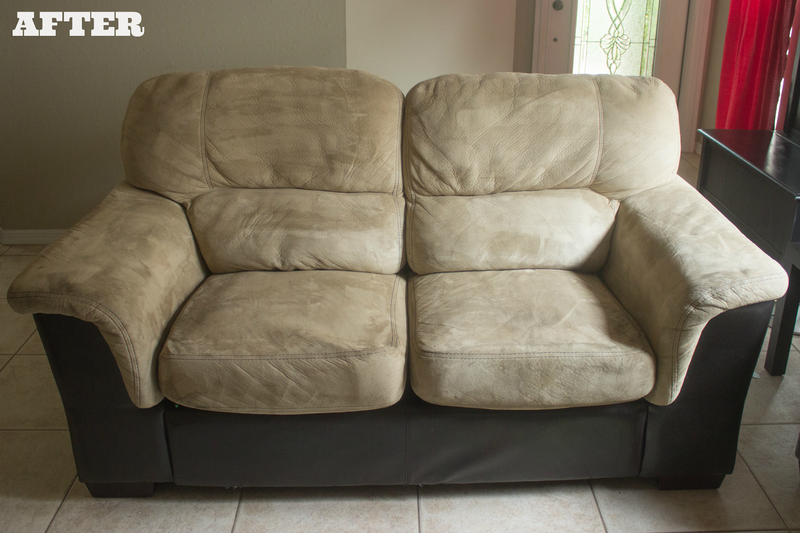 Our couches, while they may be old, have the potential to be new again. Time and time again, I have used my BISSELL carpet cleaner (previous model) and they look amazing. 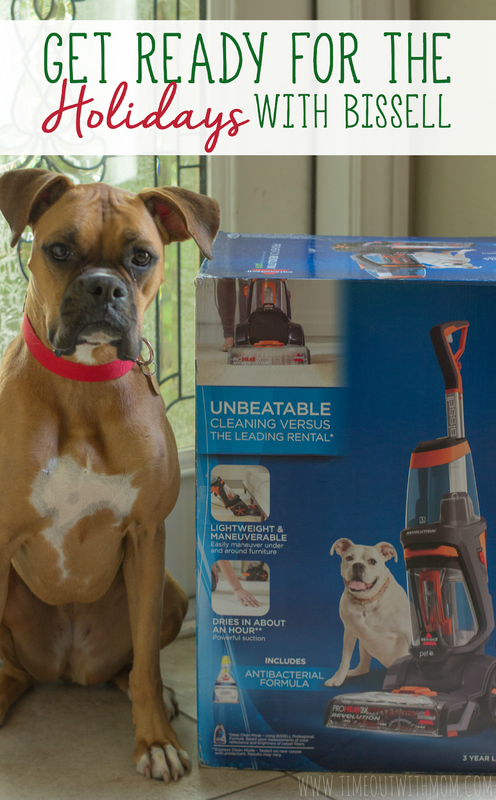 When we were offered a chance to try out BISSELL’s ProHeat 2X Revolution Pet, I just couldn’t say no! 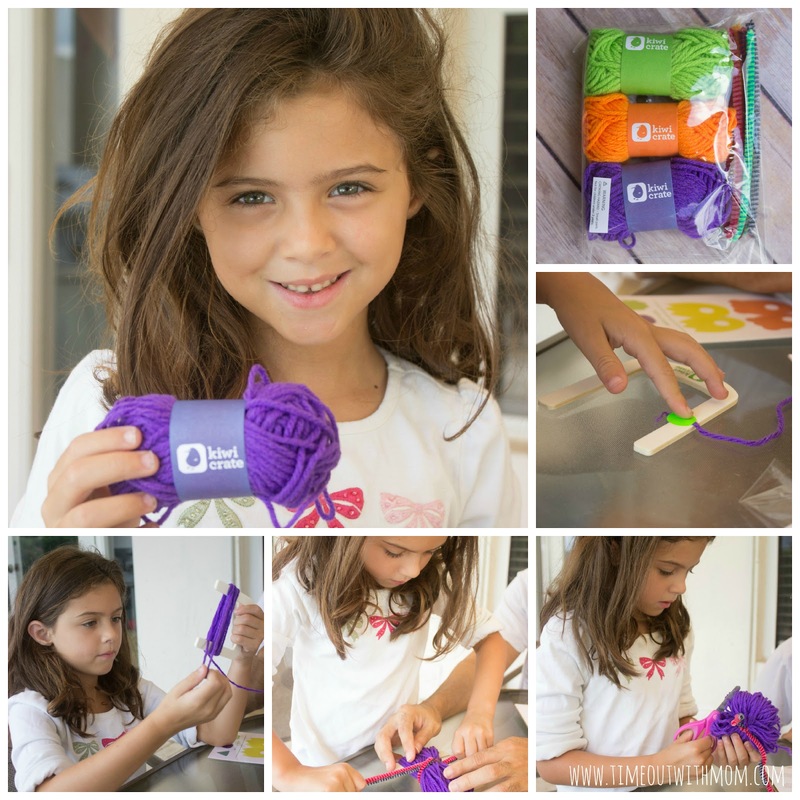 I am so excited to tell you about how it worked for us and give you a chance to win a BISSELL product bundle as well! 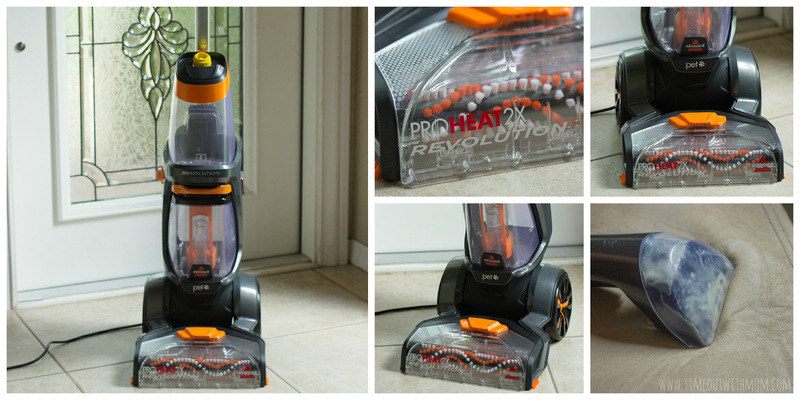 BISSELL’s ProHeat 2X Revolution Pet takes the hassle out of deep cleaning. When it comes to tackling everyday messes, either from the kids or the fur babies, most are often challenged with choosing between a quick refresh or a deep clean based on their time constraints. In my case, the detachable hose is my best friend. 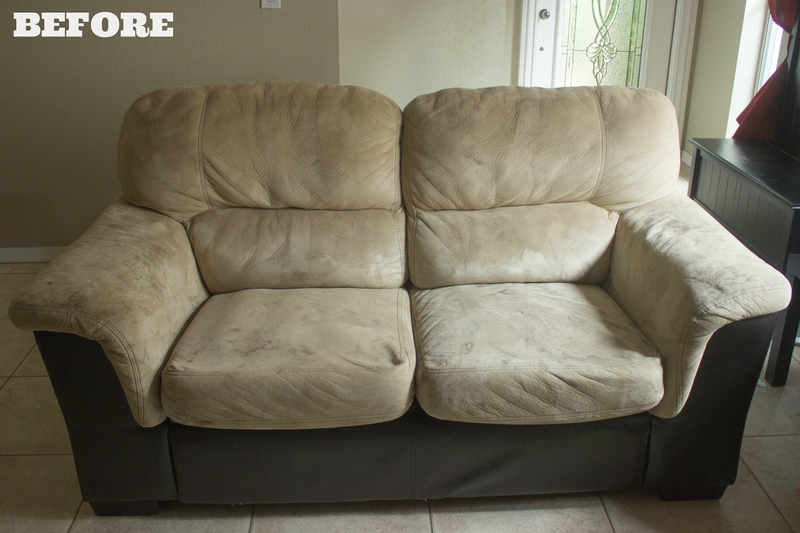 It is absolutely perfect for cleaning upholstery, carpeted stairs, and spot cleaning area rugs around the house. And the best part; for every purchase of the BISSELL ProHeat 2X Revolution Pet, BISSELL will donate $10 to the BISSELL Pet Foundation to help America’s homeless pets. 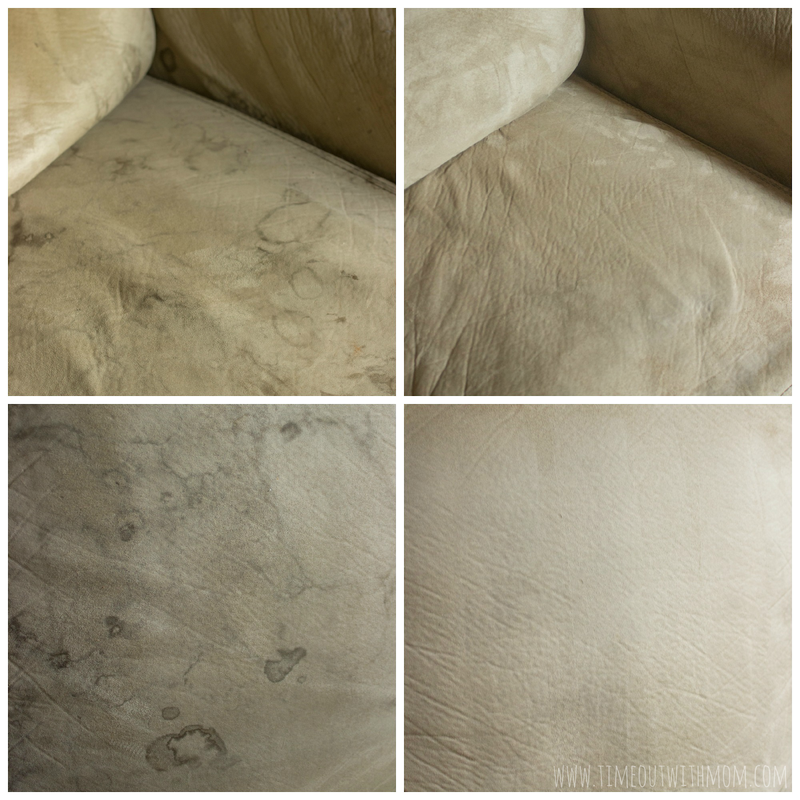 I definitely enjoyed using the BISSELL ProHeat 2X Revolution Pet and plan to continue using it regularly to maintain the cleanliness of our couches. I loved how easy the machine was to use and how affordable the formula was. It certainly makes cleaning a breeze and doesn’t break the bank! Big difference, right? Check out the BISSELL ProHeat 2X Revolution Pet Here! Ready to find out more about the Giveaway? BISSELL is giving away two product bundles which include a BISSELL ProHeat 2X Revolution Pet ($199.80 value) and BISSELL Deep Clean + Antibacterial formula!! Two winners will be chosen at random. To enter, simply leave a comment below with your favorite cleaning tip. BISSELL will be reviewing all of the comments and pick two winners! Be sure to include your email address with your comment so BISSELL can contact you if you win! Thank you to BISSELL for sponsoring today’s post and inspiring me to try the new ProHeat 2X Revolution Pet. Week two of first grade brought homework. 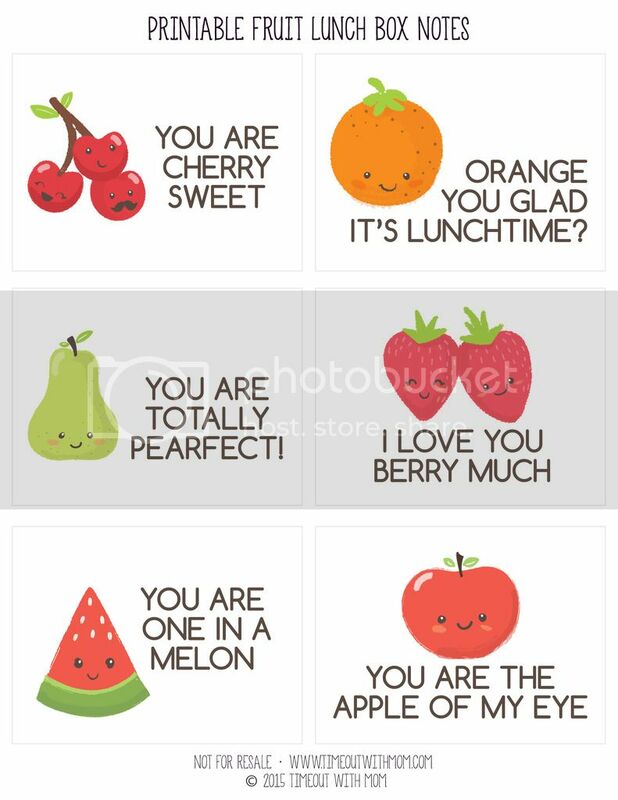 And lot’s of it! Bunbun has 10 spelling words, reading homework and a cute little about me poster project to complete. Last week, I purchased a new desk for myself and gave her my old one. I set her up with a little writing/art station using a bin I had purchased a while back. I took advantage of the back to school Savings at Publix and stocked up on some crayons, markers, colored pencils, glue sticks and scissors as well. I added scrap paper to another compartment and voila! Bunbun loves her new little set-up and it allows her to be creative with no restrictions on art mediums. Happy Popsicle Week!!! I am super late with this post but we have been enjoying my grandmother visiting us. We wrapped up an amazing Birthday week for Bunbun, filled with lots of fun in the sun and swimming in the pool. One of the ways we keep cool on our hot summer days here in South Florida is by eating watermelon. 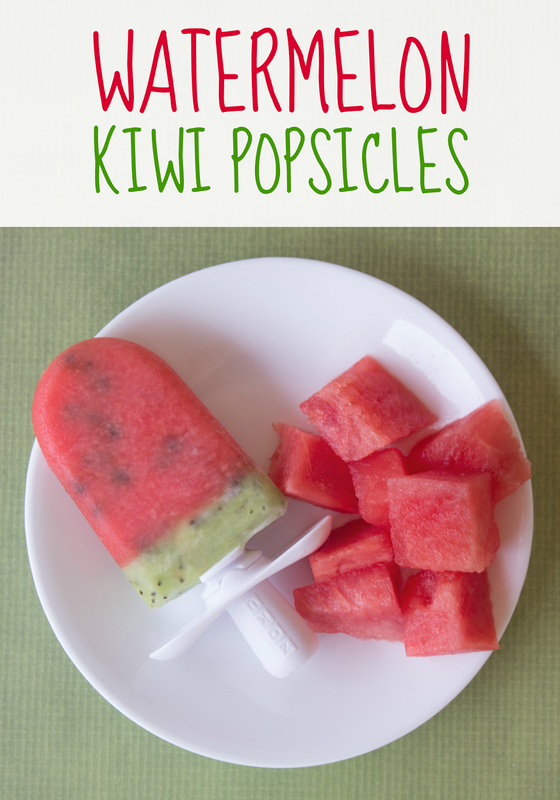 It’s a cool snack, packed with water to keep us hydrated and the kids love it! 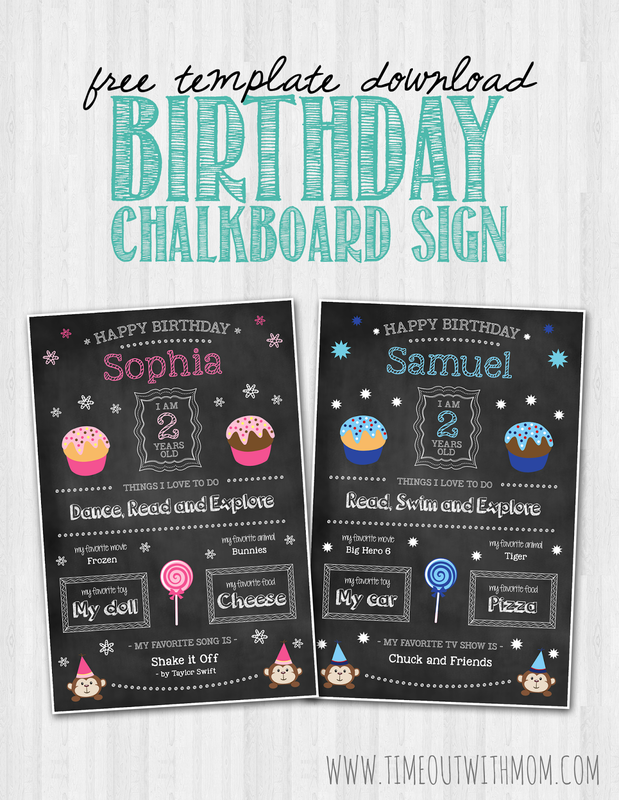 Chalkboard signs have been all the craze lately. You literally see them in every cake smash and birthday milestone photo sessions. And most recently; baby showers, engagements and even wedding receptions. They can get pretty expensive to purchase online due to the customization, but it’s actually super easy to make your own. 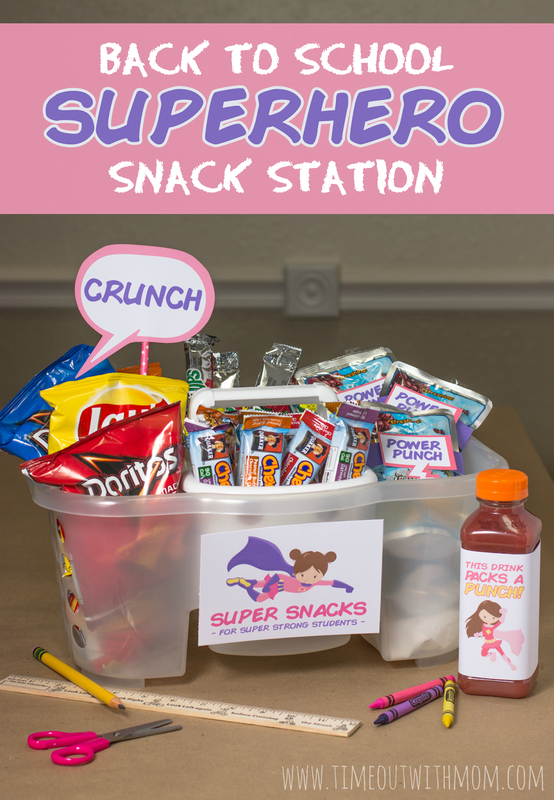 While enjoying my day poolside with the kids this afternoon, I thought of these sweet lunch box printables, just for you! 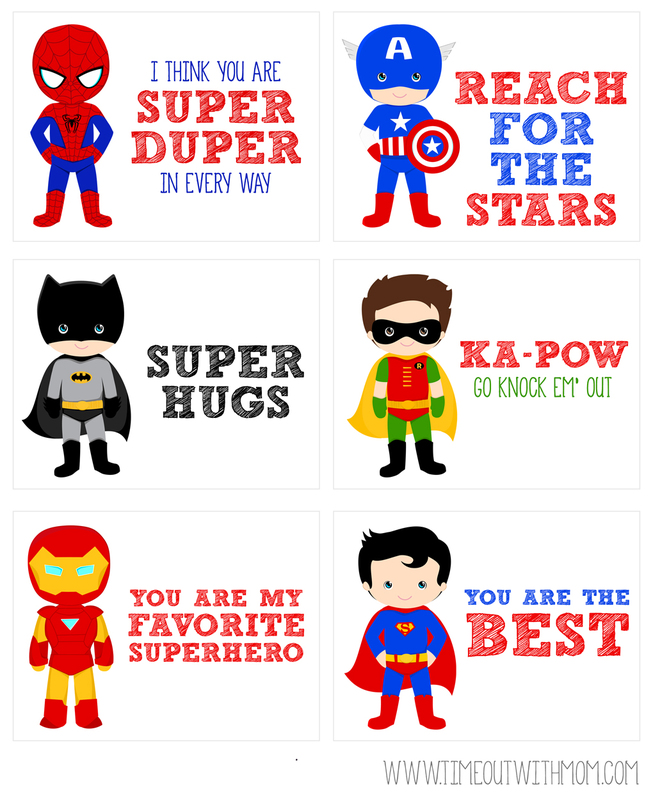 Download them HERE and Enjoy! Perler Beads. Most of us have them. They only bother me when I step on a straggler every now and again. Otherwise, they have been pretty good to me. If I need to get something done or need a few minutes of peace and quiet, I whip out the Perler Beads. They allow my little ones to be creative and create their own masterpieces. I am always amazed at their concentration level every single time! 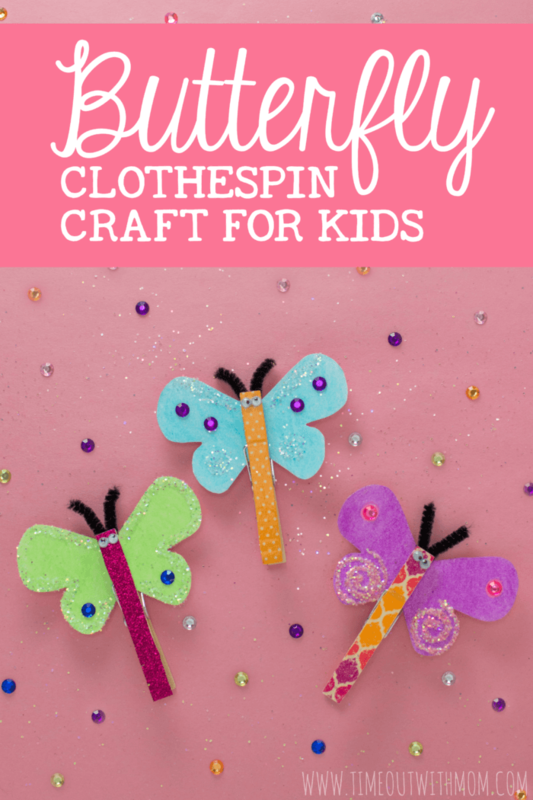 This craft is so simple that anyone can pretty much make it. 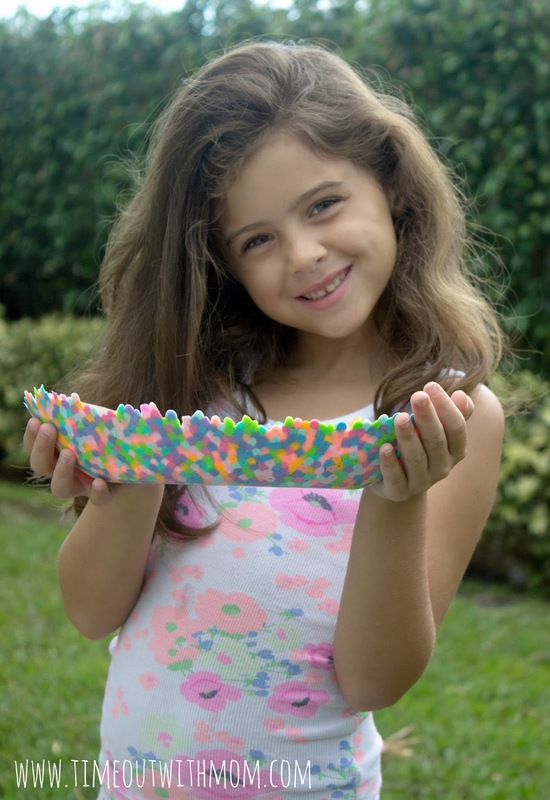 We have buckets of Perler Beads (yes, buckets) and they’re fairly inexpensive so this is something you can do time and time again, without breaking the bank. I recently ordered a free trial for Kiwi Crate and I think I may have been more excited about it than Bunbun! I didn’t expect it to arrive so soon, but when it did, she went nuts and wanted to get to the project right away!!! Do you have a little Superhero at home? Why not send him to camp this summer with these awesome printable lunchbox notes!